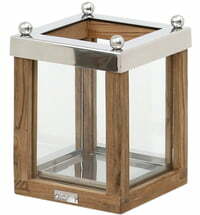 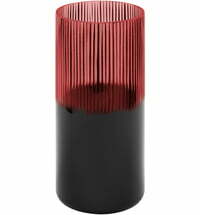 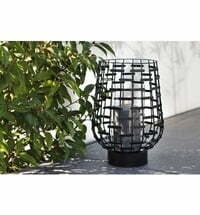 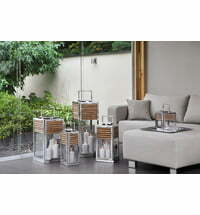 The Sylt lantern by Fink is characterized by its classic design. 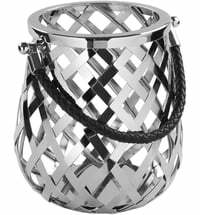 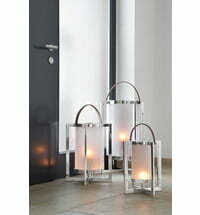 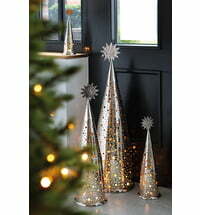 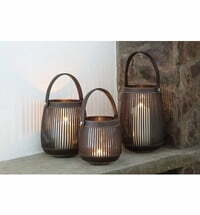 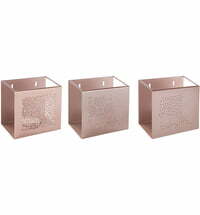 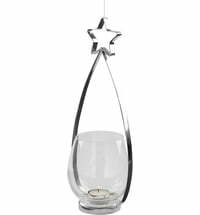 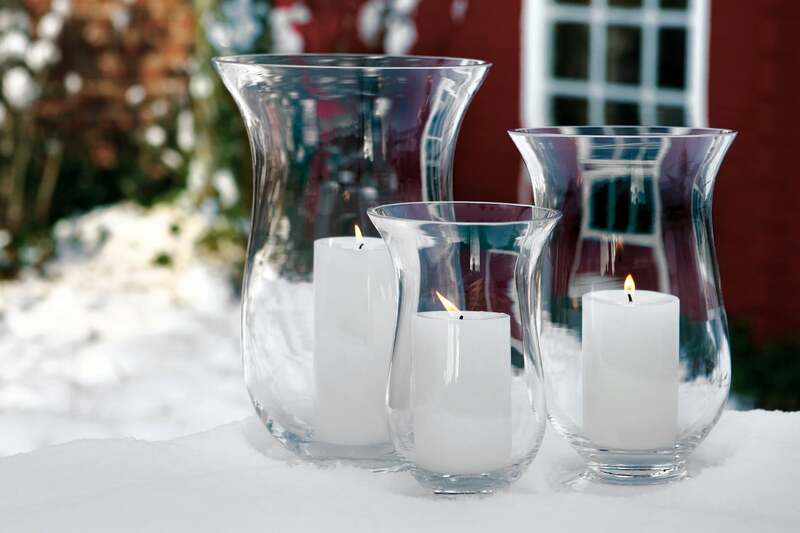 These lanterns make beautiful decorations for any occasion. 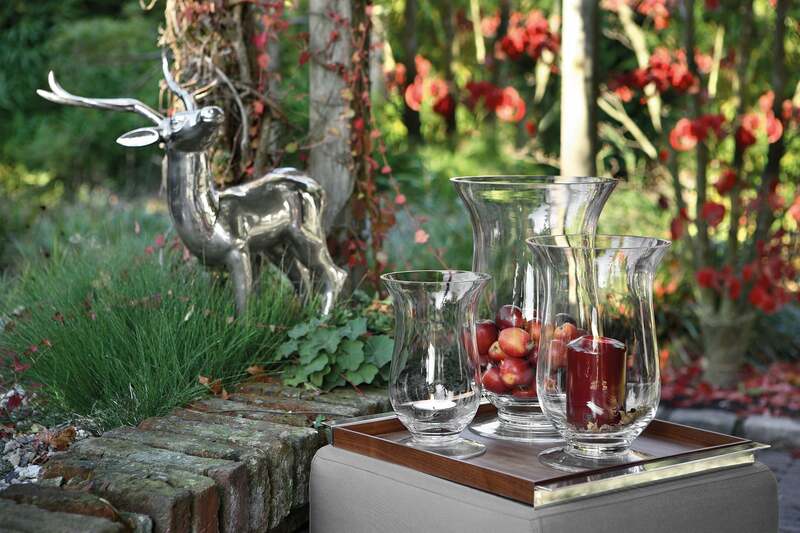 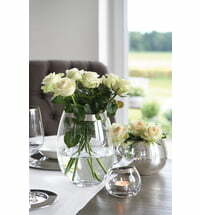 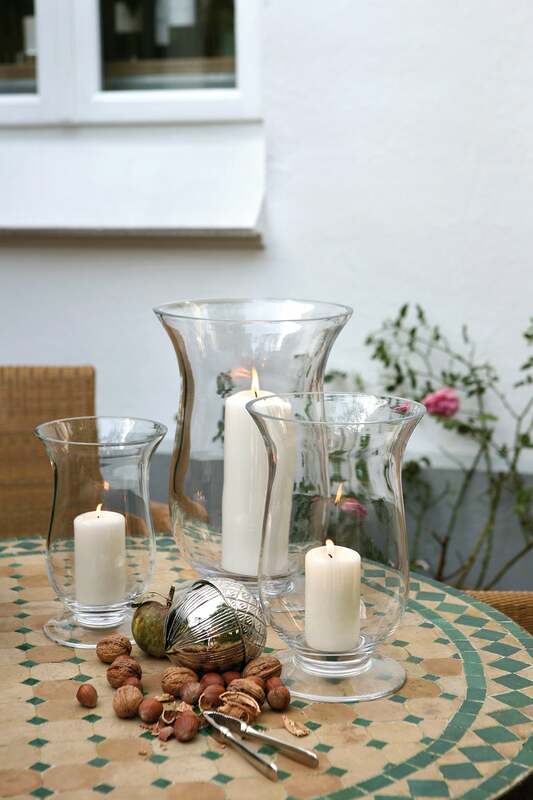 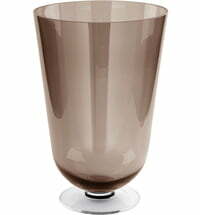 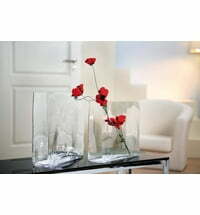 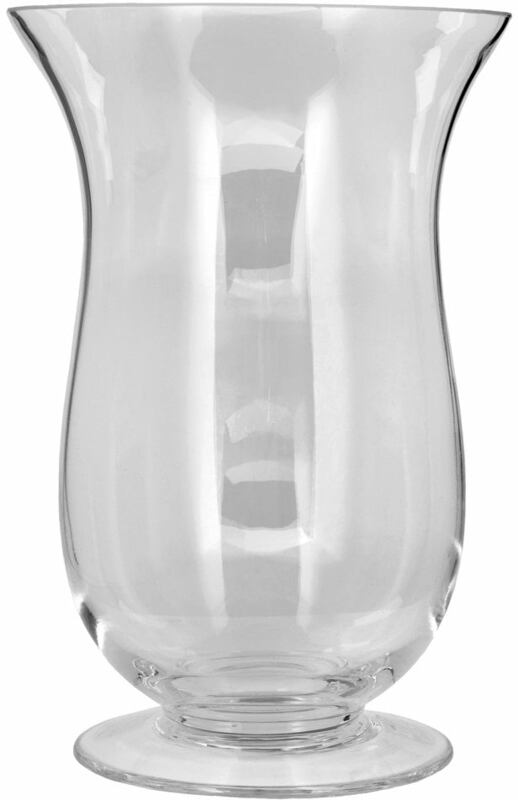 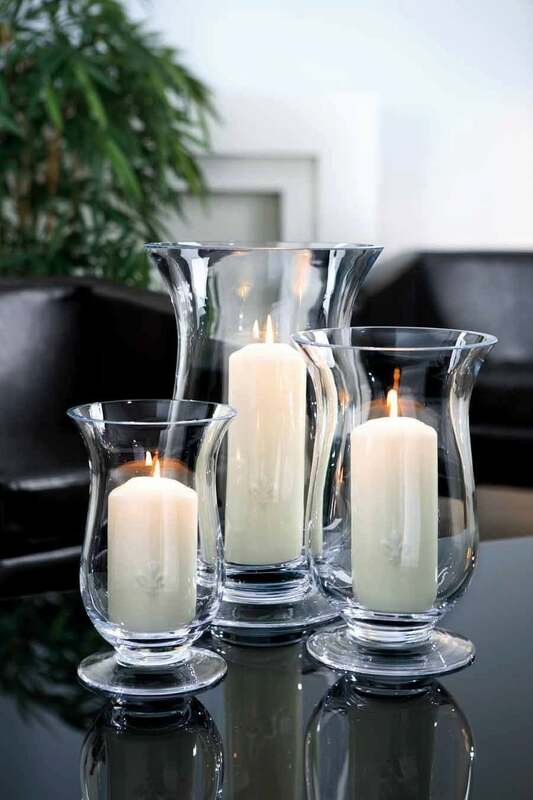 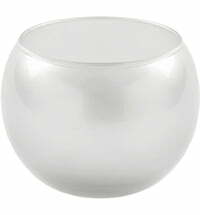 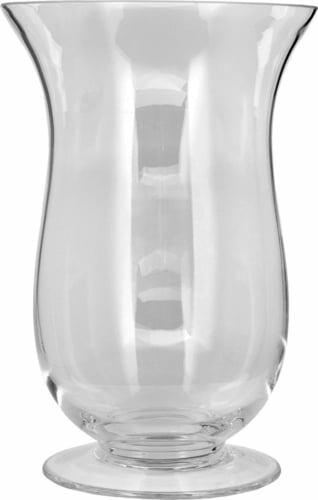 Today bowls and glassware no longer have to be only functional but also lend your home some character and style. 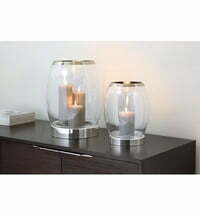 The focus is no longer just on pure functionality but also on the decorative component which makes home into a place of retreat.